Two cases of measles have been detected in Sydney in the past fortnight. Secondary cases are likely in the coming weeks. 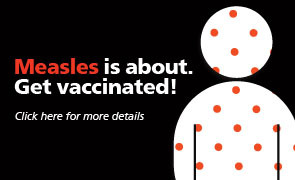 Isolate suspected cases and call the public health unit if you suspect measles.